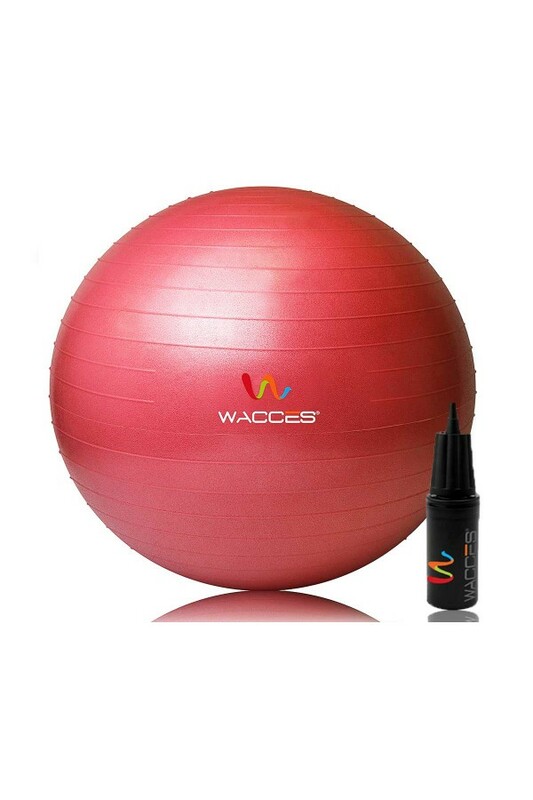 This Wacces Anti-burst Fitness Ball is a useful addition to your fitness routine. Whether you are getting back in shape or getting in better shape, you can strengthen your core and improve abs with this versatile equipment. 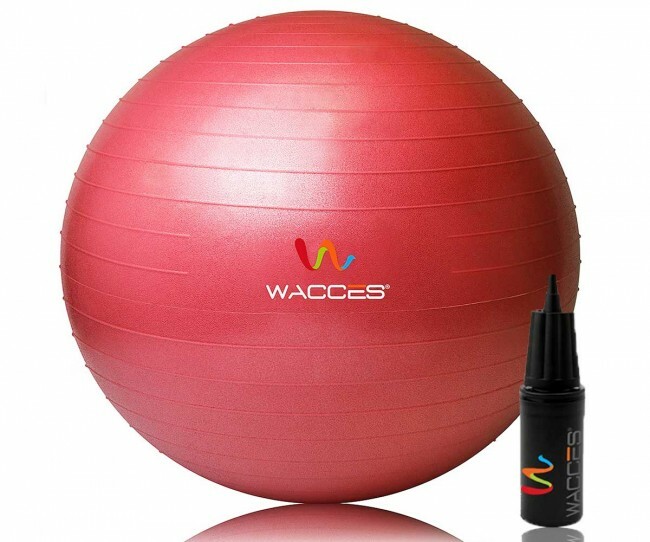 Wacces fitness ball uses science and technology to give you the proper form and resistance to reach your specific goals. Its dynamic surface involves your core muscles and strengthens them. Its innovative design helps it stay stable and thus maintains its posture while you change positions. 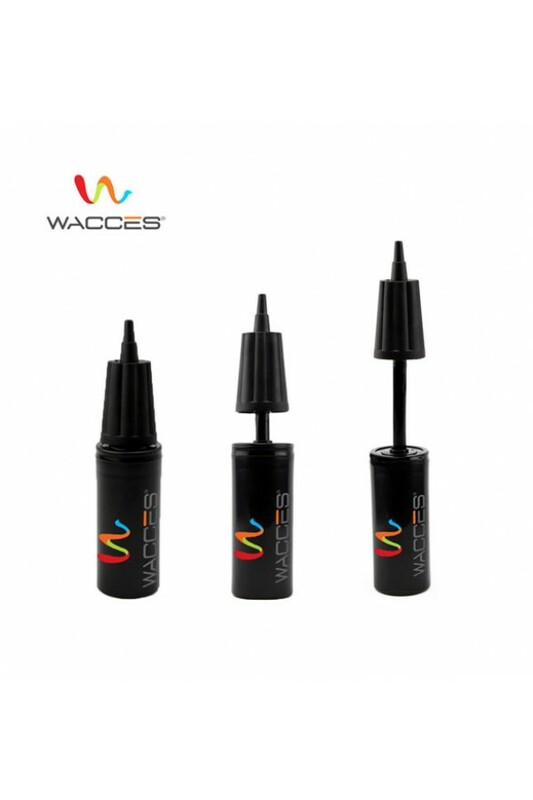 This technology gives you ideal form while promoting maximum muscle use. 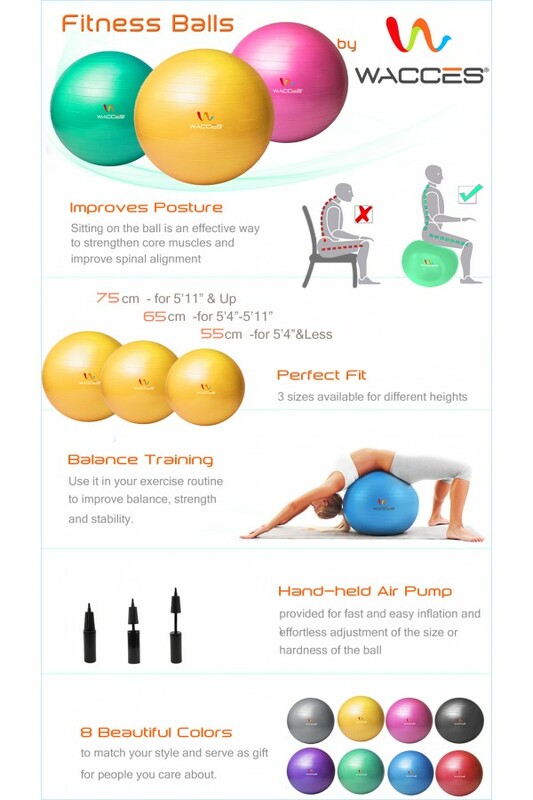 Our fitness exercise ball comes with an easy-to-follow instruction to help you properly use the ball and achieve your goal. 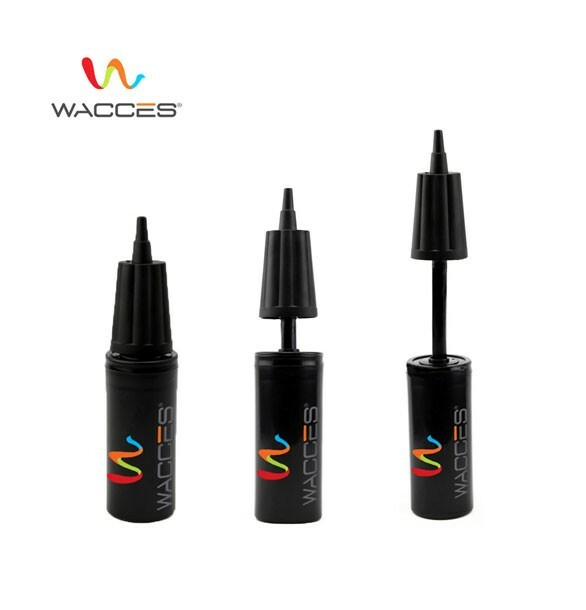 It also comes with a pump so you will be able to fill it easily and keep up with your workout routine. 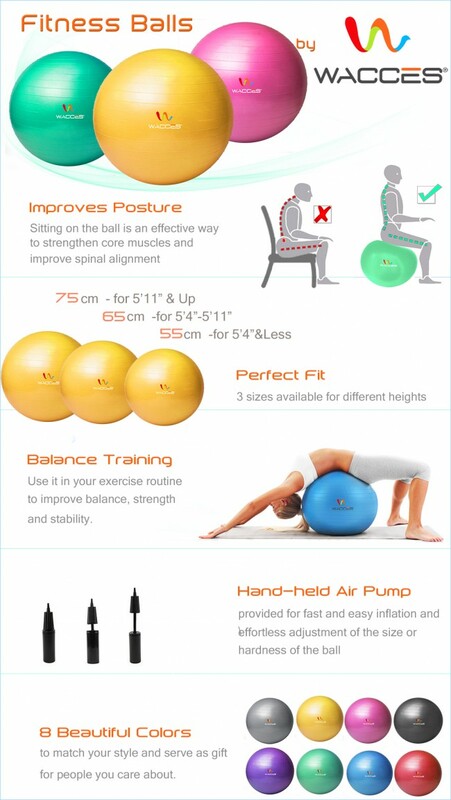 The Wacces Fitness Ball can be used in yoga, pilates and fusion exercise programs to help strengthen and firm abs, back and buttocks. It is helpful during rehabilitation as it allows a wide variety of motion. It is comfortable, convenient and durable during effective total body workouts. This Anti-Burst Fitness Ball features a durable, burst-resistant shell and deflates slowly if punctured, protecting the user from injury. This ball is well-suited for home use and can also be used in a professional gym setting as a part of aerobics classes with ease. It fits perfectly for beginners, intermediate users, as well as advanced athletes. Effective for core conditioning, balance training and spinal stabilization. Helps to create a stronger, more balanced upper body. Incorporates into yoga, pilates and fusion exercise programs. Perfect for any fitness level.